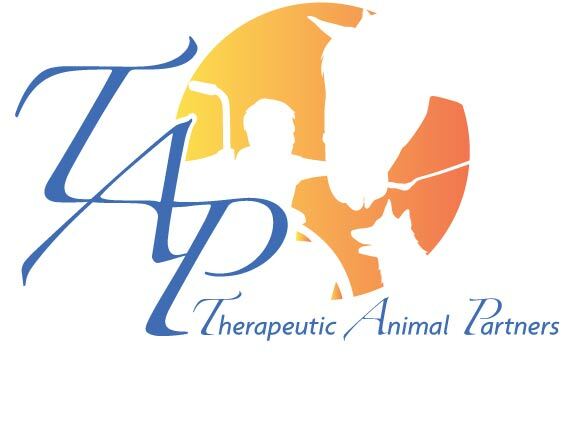 TAP is a 501(c)(3) organization founded in June 2007 by a group of five therapeutic equine enthusiasts who collectively have over 30 years of experience in the therapeutic equine activities field. Two of these founders are NARHA Registered Instructors, Michele Sandefur, DVM and Lisa Wysocky, author and life-long equine trainer. 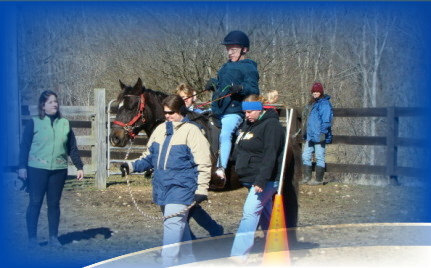 Founder, Robin Garrett has extensive horse handling and therapeutic equine lesson experience. Beverly Halfacre, accountant and non-profit leader is TAP’s Founding Board President. Terri Knauer, Executive Director for TAP, is the past NARHA Tennessee State Rep, an Advanced NARHA Instructor and one of 15 national NARHA Vaulting Instructors. These pages and their contents are Copyrighted, © 2009-2019 by Therapeutic Animal Partners, Inc. All rights reserved. Any reproductions, retransmissions or duplications without express written permission from the TAP Director is prohibited.